Bluesound’s founders pioneered HiFi in the 70s – innovation and the pursuit of perfection in audio runs deep in their collective DNA. 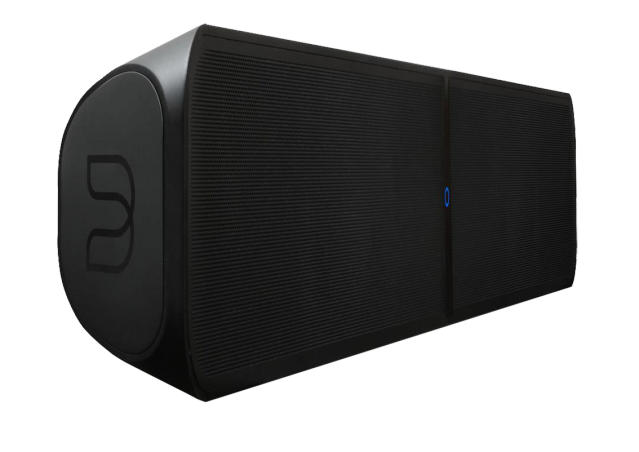 Bluesound’s sole mission is to create innovative wireless digital audio products and technologies that allow for the most true-to-life music experience possible. 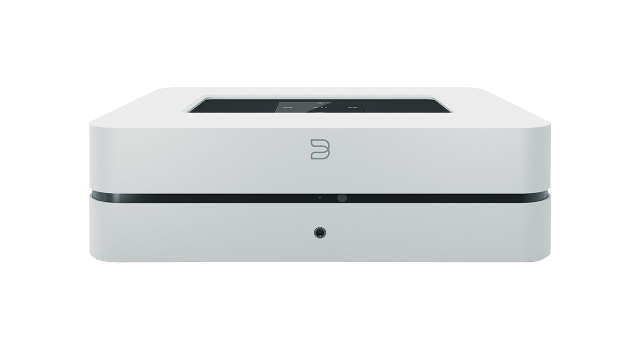 Bluesound is an alliance of audiophiles, designers, engineers and passionate music lovers. 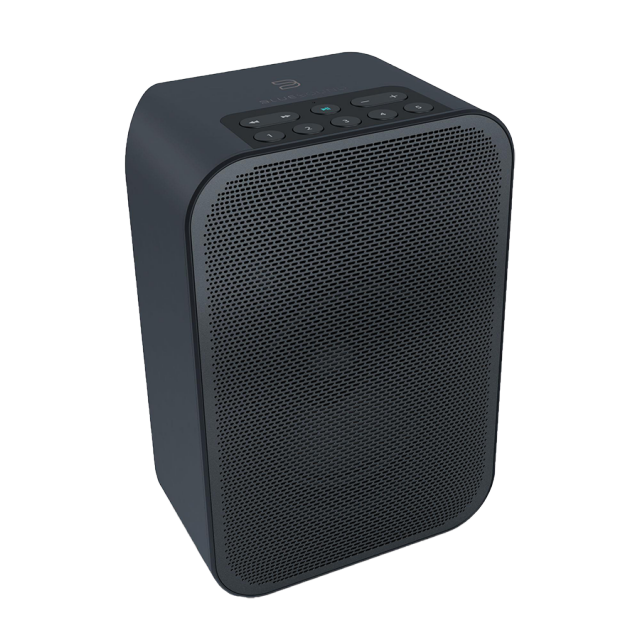 The company launched the first wireless multi-room system to support MQA music, considering MQA’s technology “a natural match” for their hi-res music and wireless streaming platform.